The Tech and Operations Chief of Bank of America- Cathy Bessant is not all confident about blockchain technology. Although the bank holds more patents (82 blockchain patents) than other financial giants such as PayPal, and Mastercard, still it is not enough for her to be fully out there for the blockchain technology, CNBC reports. Her response in the times when the blockchain is taking over so many sectors and winning on the international scale with its nature of challenging the centralized system is bound to attract heated debate from the blockchain supportive community. She is not alone in her perspective about blockchain, as the economist- Nouriel Roubini thinks that Blockchain technology is the ‘most overhyped’ technology. Whereas, the supporters think it is just a matter of time to see the blockchain technology to turn around and get well established. Further, Bessant thinks that blockchain technology is more of a set up that is seeking potential uses to fit itself in the financial market, instead of solving an existing challenge. She said that she has not seen any ‘use case’ that ranges more than an individual or a “small set of transactions.” She rather questioned the big tech companies to actually show her the use case, only then she will get convinced to try the blockchain technology. She further added that she too wants to see the blockchain technology to work. She wants the blockchain technology to walk the promises of “better, faster, cheaper, more transparent” qualities. 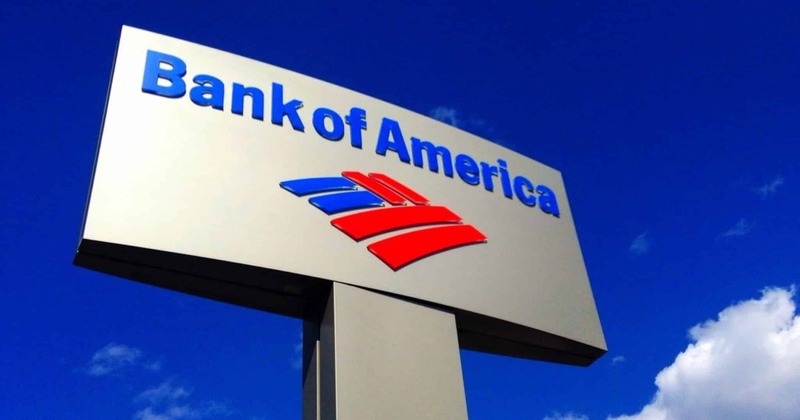 Regarding the number of patents the Bank of America holds, Bessant says that the bank is ready to adapt to the blockchain technology should there be any need. In a way, the patents allow the bank to stay ready, and “reserve” a “place in the IP chain for, or if, blockchain fulfills what some people believe its potential is”, added the Tech & Operations Chief of the bank. She expressed her skepticism around the open nature of public blockchain. She is rather inclined towards private blockchains. In the interview, Bessant told that the bank wants to keep its 95K tech workers. It is making efforts such as forming internal universities (having over 80K courses to offer), learning from other big companies such as Google, Oracle, and IBM to understand how these companies educate their employees in new skills. Regarding the ‘tech-lash,’ she added that society has shared data generously in advance before ensuring its intended use. She expressed support toward the need for regulation. She feels that soon the users will also understand its need.